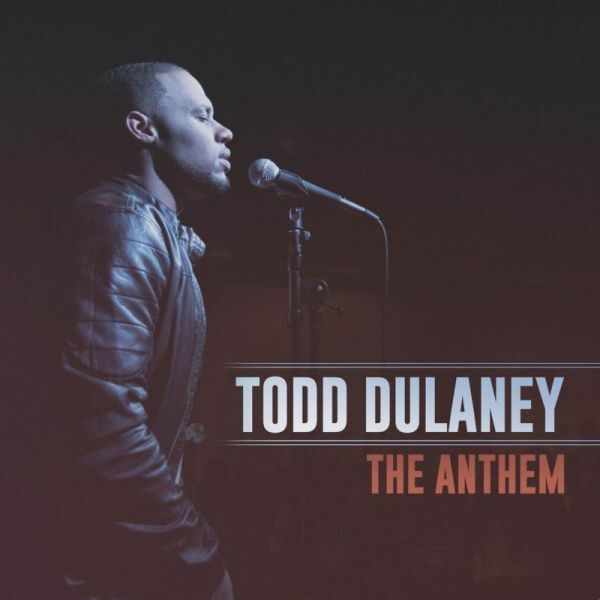 The Anthem inspired by Todd Dulaney’s version on the CD “A Worshiper’s Heart. in the key of Bb Custom Scored for Lead sheet, SSATB choir and full orchestra. Note that this includes a lead sheet for all rhythm players. 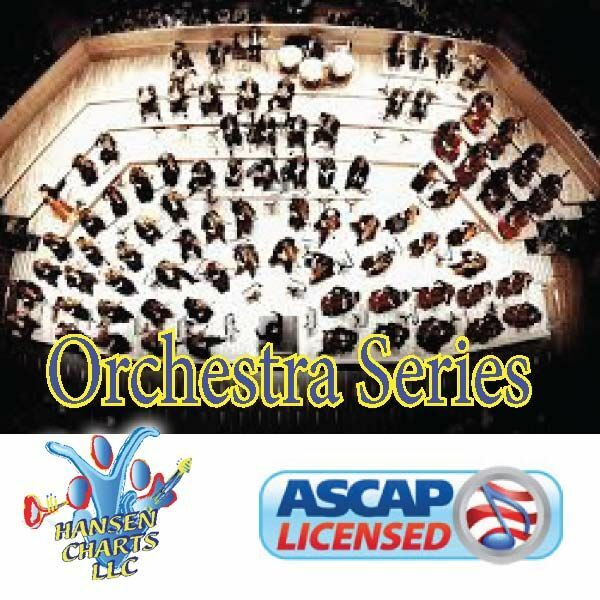 (The rhythm parts are not on the midi recording – only the orchestra parts). See the sample score for a list of all instruments used including sub parts.